Staff scratching at staff meeting! Last night our school Digital Leaders took over the the staff meeting! They focused on developing teacher's coding skills by introducing staff to Scratch. 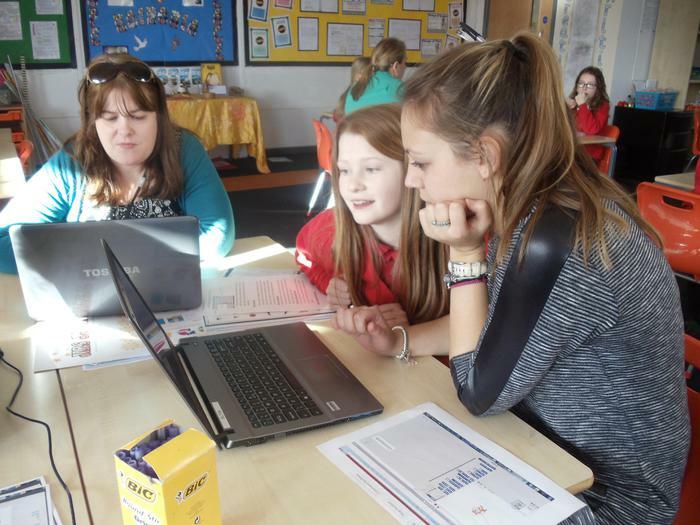 The Digital Leaders prepared lesson plans to secure teacher's skills as well as challenge their understanding. Those staff who did well were presented with certificates.